Marine litter is widely recognised as a significant threat to the marine environment and ports have a vital role in reducing it. The discharges of ship-generated waste and cargo residues into the sea that contributed to the estimated 20% and 40%, respectively, of the total amount of the marine debris originated from sea-based sources. Wastes generated on ships include sewage, domestic and operational wastes (garbage) and cargo residues generated during the service of a ship. 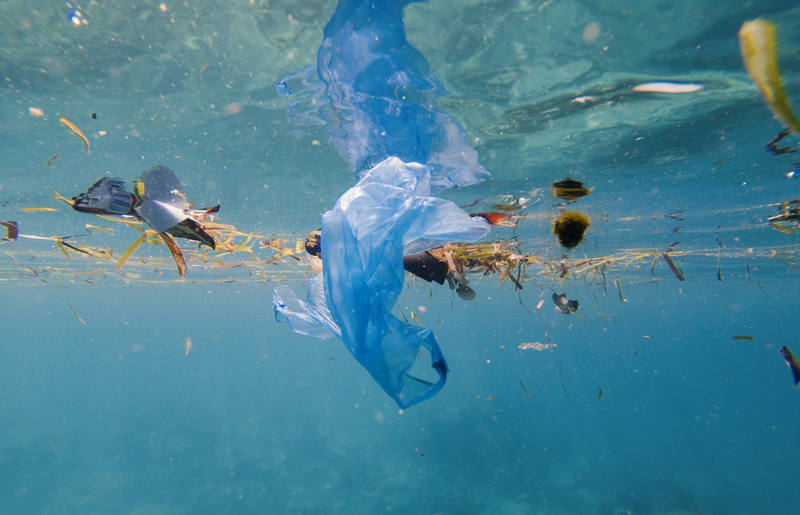 When ship-generated waste is not disposed of or delivered legally it contributes to pollution of the marine environment and may have adverse effects on ecosystems (including the effect of microplastics). 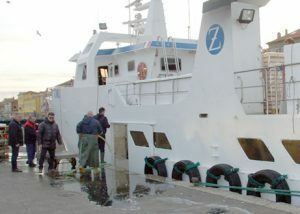 In addition, the clean ship approach has the objective to eliminate harmful discharges and emissions throughout the vessel’s working life and was defined in the Gothenburg Declaration (2006) focusing on impacts of fisheries and shipping as important pressures on the marine environment of the North Sea. The necessary interaction between the ports and the land and water gives the port industry a significant role related with the marine environment. The interaction between ship operators and port authorities contributes to environmental and economic goals related to ships’ activities. 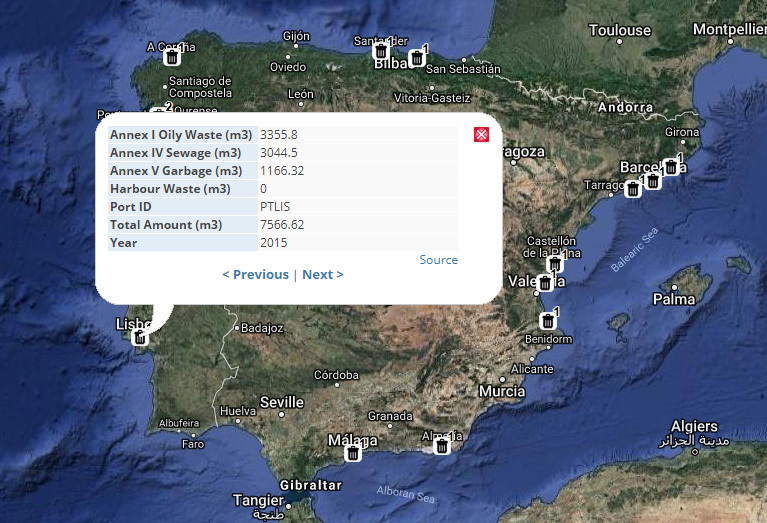 The new GIS database of Waste at ports is available for viewing and download on the EMODnet Human Activities web portal. Following the MARPOL Convention, waste at ports is quantified in metric tons (m³) and classified as oily waste (Annex I), garbage (Annex V), sewage (Annex IV), harbor waste (garbage) and total amount. These datasets are updated on an annual basis and include annual data from 2004 to 2017 (where available) in the following countries: Estonia, Finland, France, Latvia, Portugal and Spain. Other related shipping impacts on the marine environment (dredging and dumping) are also updated in the EMODnet Human Activities website with specific datasets.